Emergency dentistry becomes critical if you have been in an accident or have experienced injury to your teeth, mouth or jaw. Instead of enduring painful suffering and possible permanent damage, contact our White Lake emergency dentist immediately if you may need emergency dentistry services. Delaying treatment for a dental emergency may increase the risk of permanent damage resulting in more extensive and costly restorative dental treatments. Our White Lake dentists will see you immediately if you are having a dental emergency — even if you are not currently one of our patients. Whether you lose a filling, chip or break a tooth or need to relieve unbearable tooth pain, don't put off emergency dentistry treatment any longer. 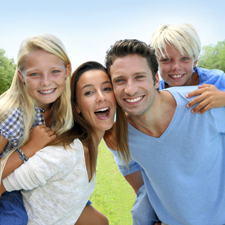 Contact our White Lake, MI emergency dental office today. Lost Dental Filling or Dental Crown – For dental fillings and crowns, a temporary repair can be made using dental cement or sealing the hole with a piece of sugarless gum until our White Lake emergency dentists can perform a permanent replacement or installation. 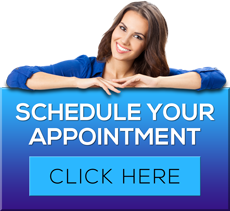 To learn more about White Lake emergency dentist James A. Bedor DDS or to request an appointment, please contact us here or call our office directly at 248.698.8330.